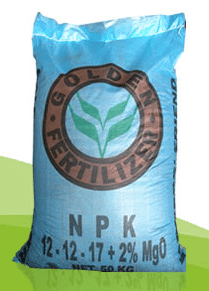 This is a Special grade fertilizer based on Potassium Sulphate, with high level of Potassium, Magnesium, Sulphur and low content of chlorine compound. Contains micronutrient in balanced ration to fulfill plant needs. It helps promote absorption rates of nutrients to increase flowering and blooming strength in crops, landscape plants, ornamental plants and fruit trees.